I agree, for some reason they seem much more aware than the kids I see around here. Excellent portrait. Beautiful child! Great lighting. Children are the most precious treasure of mankind and this is a beautiful example! 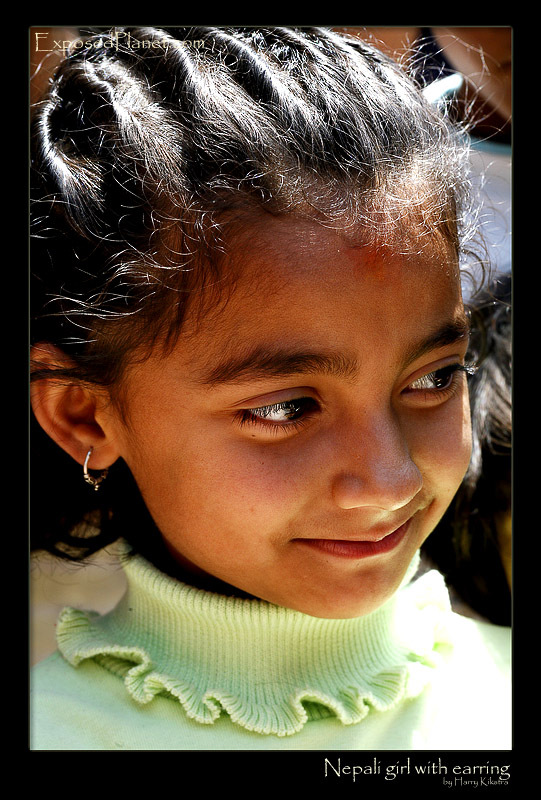 The story behind "Nepali girl with earring in Kathmandu"